There is no limit to what dedicated people can accomplish together. As partners in ministry, St. Marcus leaders, teachers and staff can make an impact that directly addresses a financial need at St. Marcus School. Below are three options where your support can make a signfiicant difference in the lives of children and families. 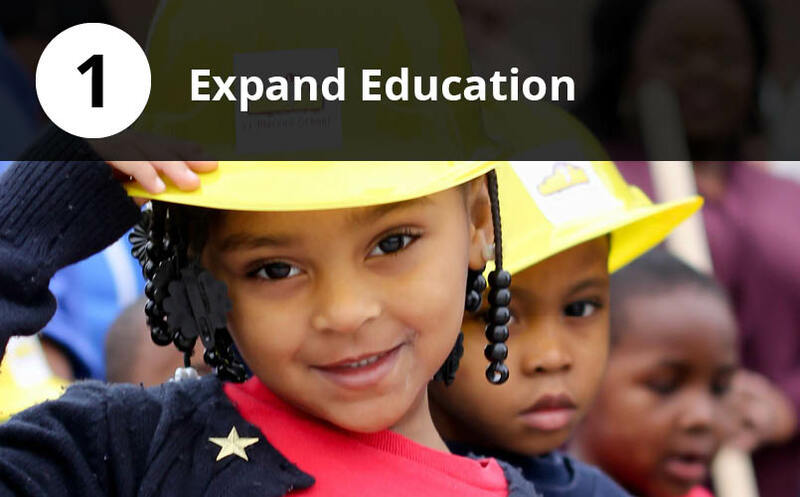 Give the gift of education to more scholars. The North Campus expansion project looks to build-out five additional classrooms as well as a library, art/music and science room. The Courage to Commit campaign is ongoing and looks to expand educational access to more students. You can learn more about the Courage to Commit campaign and become part of a large movement of citywide leaders and partners. Funding the gap is critical to learning. 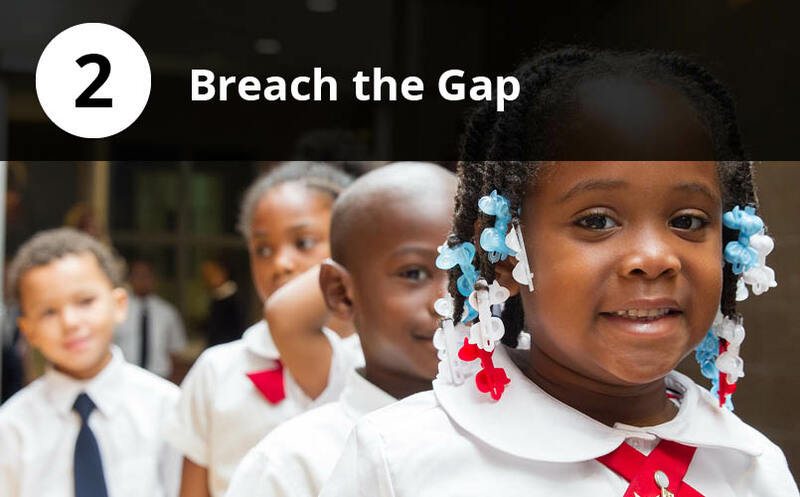 The funding gap refers to the difference between government-provided voucher funding through the Milwaukee Parental Choice program and the cost of educating one child at St. Marcus. Approximately $2,000 must be raised per child to complete one academic year. Because of you, a student will experience learning beyond the borders of the classroom. 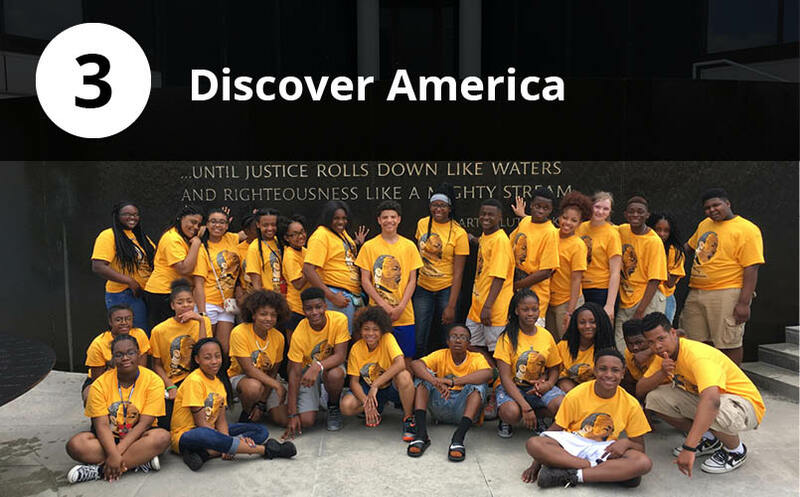 Field trips and activities for all scholars and the end-of-year travel for 5th-8th graders encompass Discover America. Learn all about it!